Peptide identification by tandem mass spectrometry (MS/MS) and database searching is becoming the standard high-throughput technology in many areas of the life sciences. The analysis of post-translational modifications (PTMs) is a major source of complications in this area, which calls for efficient computational approaches. 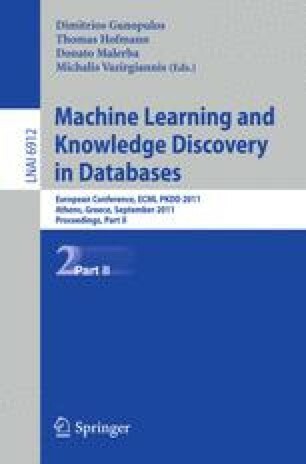 In this paper we describe PTMSearch, a novel algorithm in which the PTM search space is represented by a tree structure, and a greedy traversal algorithm is used to identify a path within the tree that corresponds to the PTMs that best fit the input data. Tests on simulated and real (experimental) PTMs show that the algorithm performs well in terms of speed and accuracy. Estimates are given for the error caused by the greedy heuristics, for the size of the search space and a scheme is presented for the calculation of statistical significance.